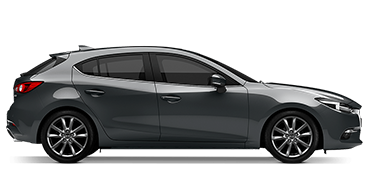 an impeccable after-sales service, and providing genuine Mazda parts and accessories. 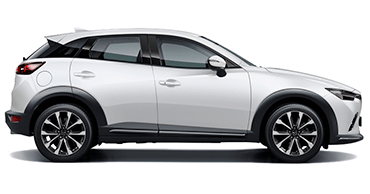 – then, Mazda Novel Namibia, is your perfect choice. 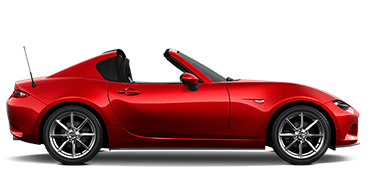 The Novel Motor Company is the main representative of Mazda in Namibia, and it is no secret why…Mazda Novel offers new, pre-owned and demo vehicles, with spectacular service and great deals. 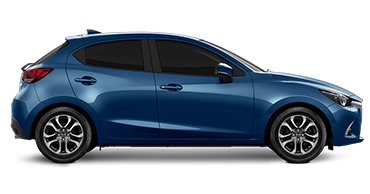 After years of positive customer feedback, Mazda Novel has made its place in the Namibian market by being reliable, customer-centric and always having the best deals on new and used vehicles. 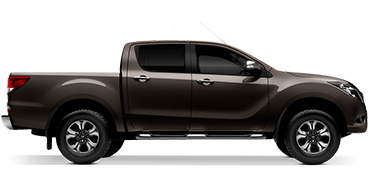 Novel has been providing Mazda vehicles to Namibia since 1986. It is our love of cars, and our passion for getting people behind the wheels of some of the best cars in the world, that keep us constantly growing and striving for more.